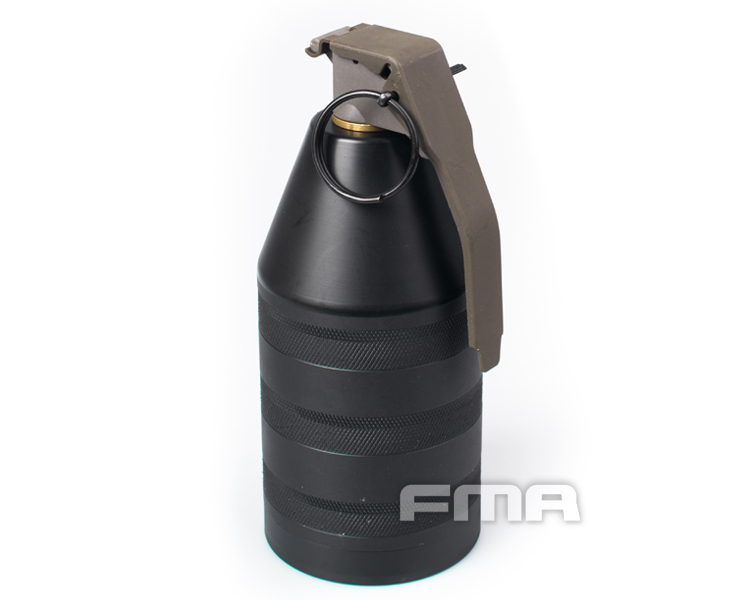 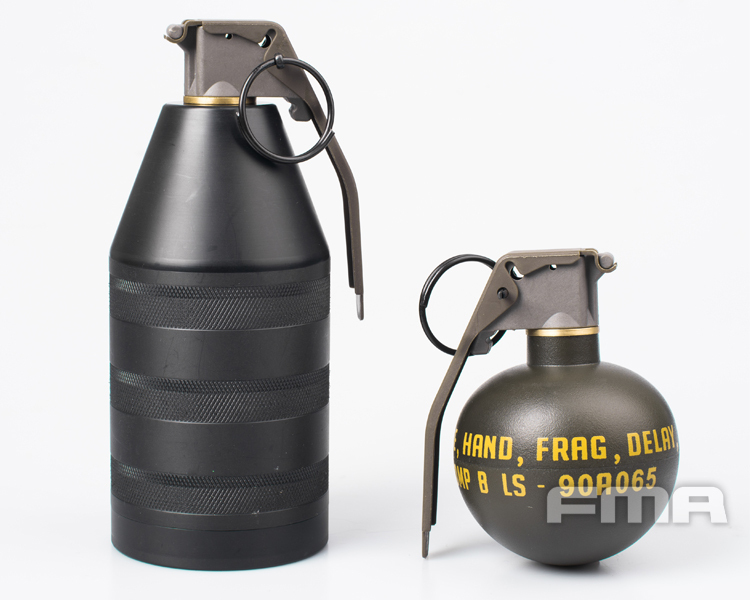 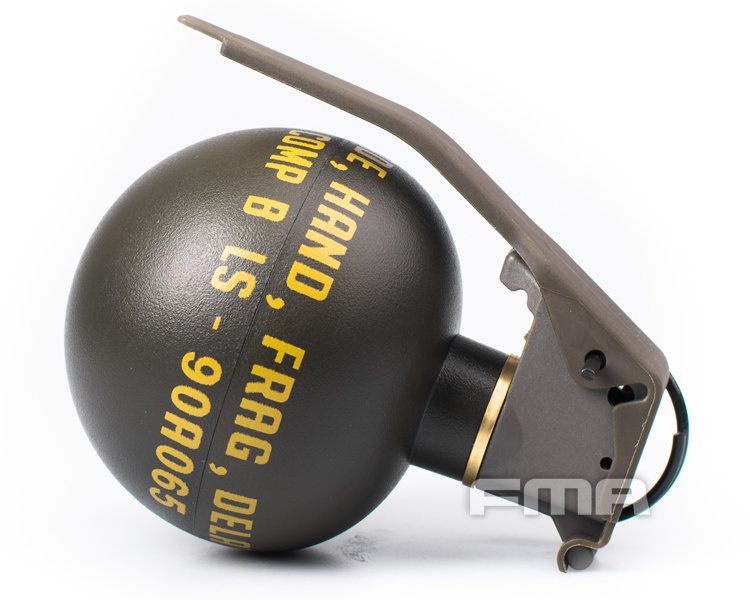 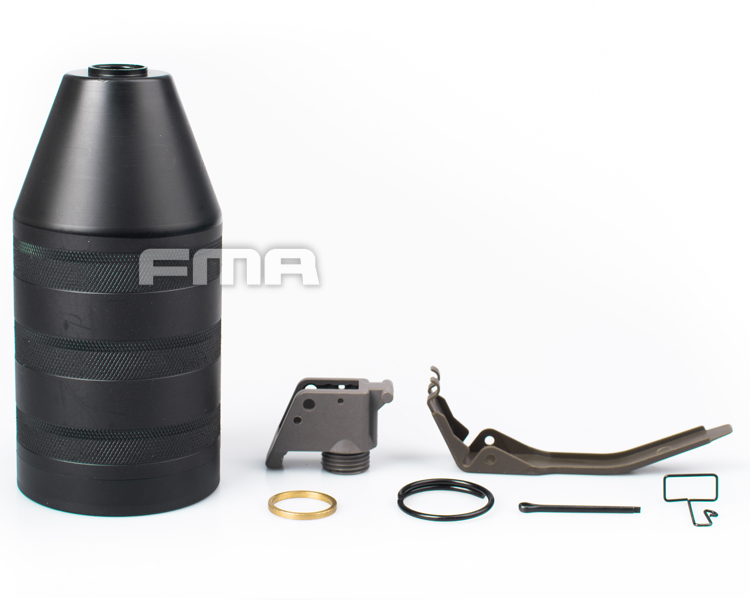 FMA.HK is proud to present two new replicas of famous grenades M67 and ASM. 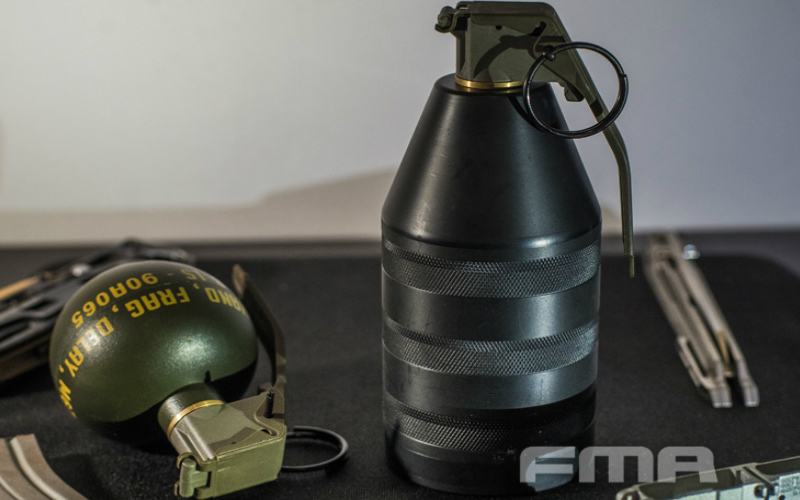 Their attention to detail is as always impeccable. 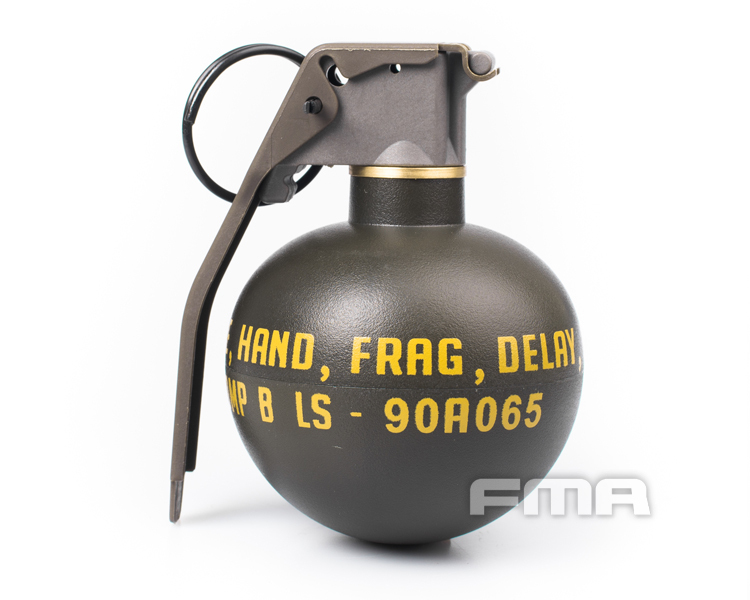 And you can only wish that your ordered one arrived yesterday.